It looks like the American Automaker has admitted they should have a plug-in hybrid model to compete with other Automakers. And its upcoming Cadillac CT6 is the new, rear-wheel-drive flagship model from the brand. A special private event to show new models to the company’s investors happened last week. GM could be talking about a best-case-scenario highway rating, but anything even close to that would be pretty impressive for a big, heavy luxury sedan. Not only luxurious and stylish, but green as well! The CT6 range will include a plug-in hybrid model, supplementing what are presumed to be V-6 and V-8 gasoline variants. Mark Reuss, GM’s executive vice president of global product development, confirmed the information. The Cadillac CT6 plug-in hybrid will compete with the Porsche Panamera S E-Hybrid, now on sale, and the new 2016 Mercedes-Benz S550 Plug-in Hybrid that just went on sale in Germany. The details include being able to move at speeds of up to 75 MPH on pure battery power, and a 0-to-60-MPH acceleration time of less than six seconds. 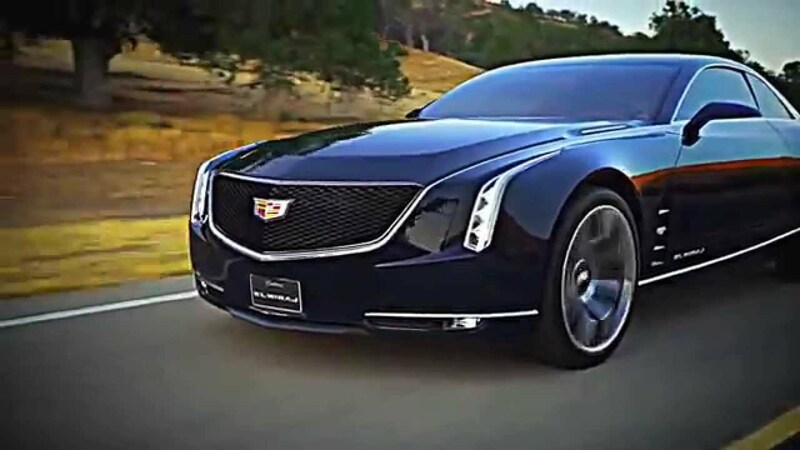 There is no talk of horsepower numbers, but Cadillac Fans would expect to see at least a combined 375- to 400-hp rating. “It’s probably lighter than a CTS. The weight savings will come from a body structure made from aluminum and high-strength steel”, said Reuss. The CT6 engine will also be combined with a stop-start system and an eight-speed automatic transmission, likely a version of the homegrown GM eight-speed that debuted in the 2015 Corvette. 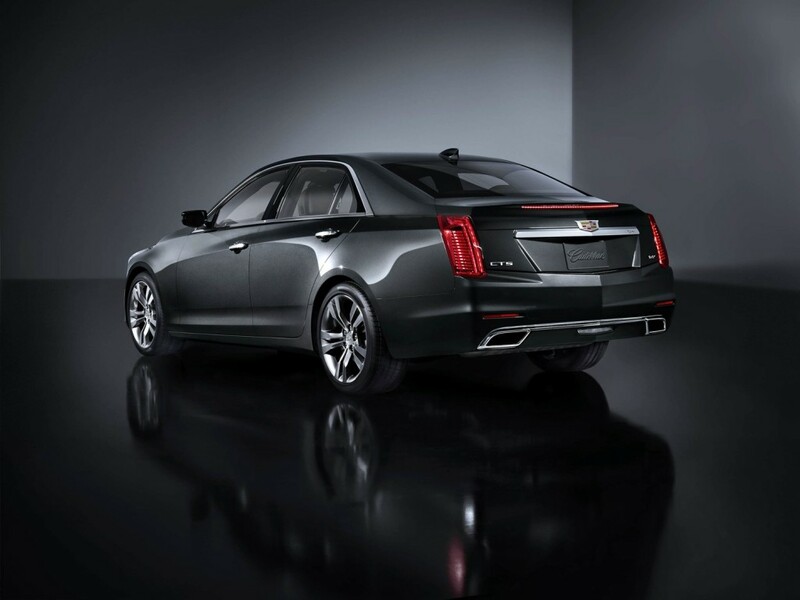 GM’s CEO Dan Akerson had previewed a plug-in hybrid Cadillac model, more or less, in comments last year. He said then that GM would ultimately compete with Tesla Motors, whose Model S electric luxury sedan caused GM to set up a special competitive unit to study the Silicon Valley startup automaker. The CT6 is being debuted at the 2015 New York Auto Show next April and expected to go on sale in the fourth quarter of the same year. More and more pure battery-electric vehicles are all what the American public wants now. Share your comments with us. Really fast and comfortable car, from the highest luxury class. That is Mercedes S550 and the version Premium Sports makes it even more aggressive.